I always love when couples with a deep connection to Baltimore, return here to get married. It reminds me of our love story a bit: planning a September wedding from afar, where the main goal is for everyone to have fun!! Mary Pat is originally from Baltimore and still has a large amount of extended family in the area. 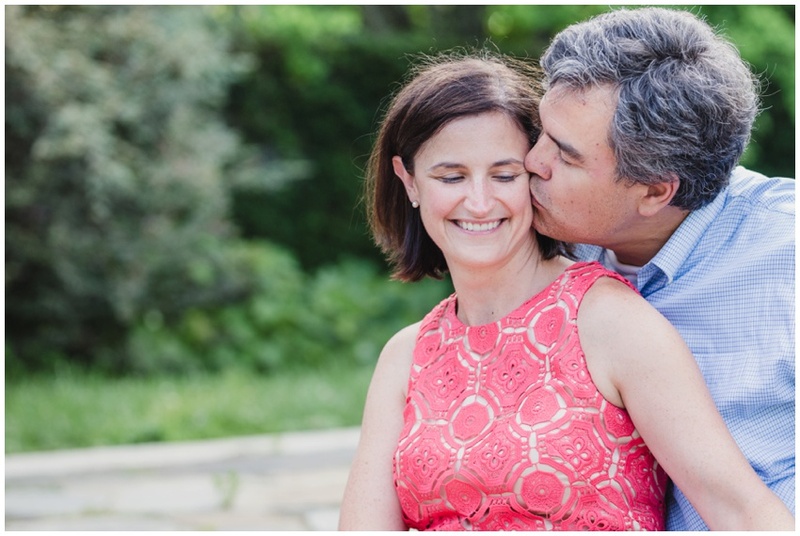 These lovebirds currently live in Boston, so when I found out they're working with Courtney of Moore & Company Event Stylists to help execute their wedding day vision, I knew this was going to be not only a fun wedding for their guests, but a rewarding and amazing experience to be a part of as their wedding photographer! 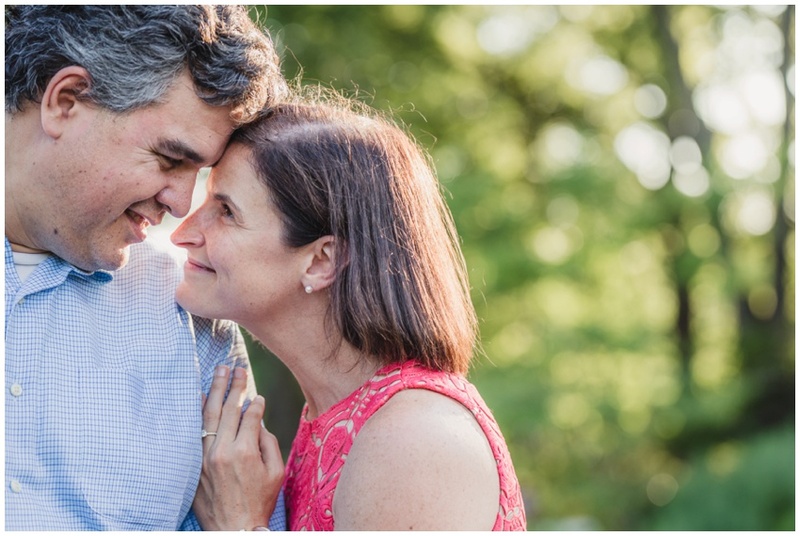 With a love of being outdoors, Mary Pat and Jonathan's Cylburn Arboretum engagement session was such a gorgeous location to capture their joy and adorable love! Not to mention, how amazing is Mary Pat's coral dress?! 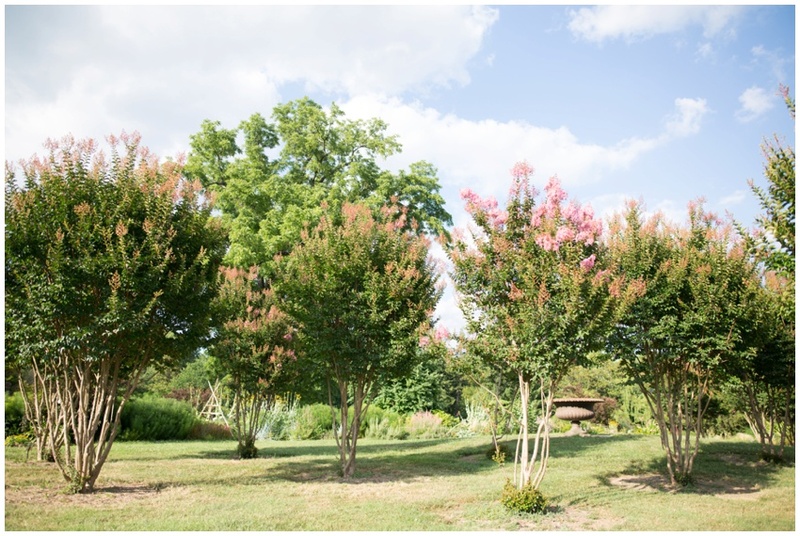 It was the perfect pop of vibrant color among all of the light pink crepe myrtles and greenery. Cylburn's historic mansion is one of my favorite pieces of architecture in Charm City; both elegant and approachable, it is surrounded by the most colorful and lush gardens. I had the best time getting to know you both a bit more and love that you were such troopers as we strolled around the arboretum on one of the hottest nights of the summer! I can. not. wait. for your wedding at Frederick Douglass Maritime Park in Fells Point... kicking off the start of a busy fall wedding season at a waterfront ceremony on the pier is my kind of idea of wedded bliss!! Cheers to officially starting married life together on the water among cool breezes and golden sunsets... so honored and excited to capture your wedding day! !